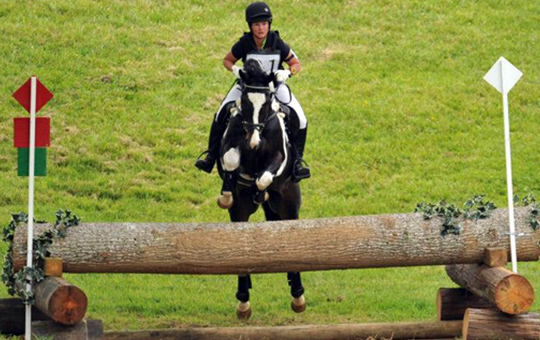 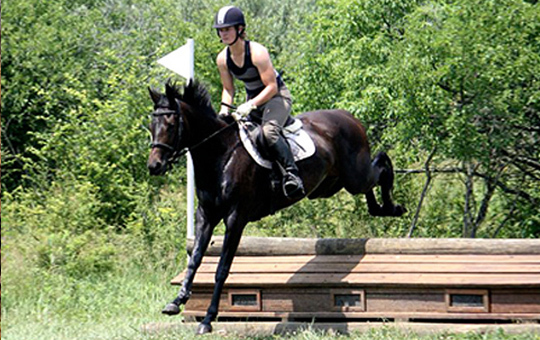 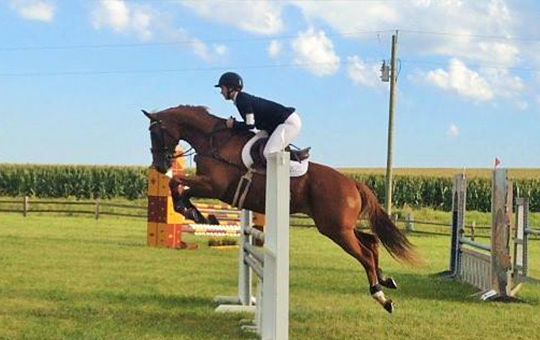 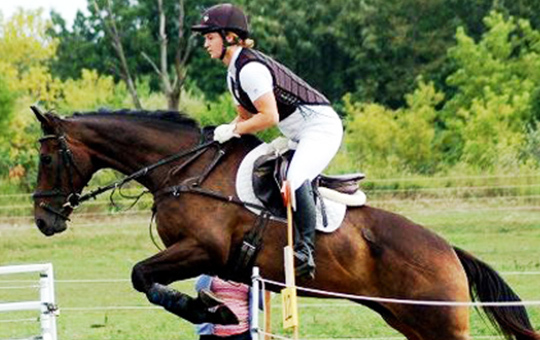 LLG Eventing runs an active sales business. 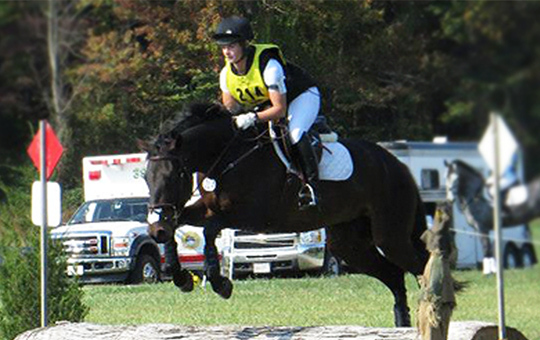 Leah has an exceptional eye for a horse, a trait that has allowed for her early success in the sport on self-made horses. 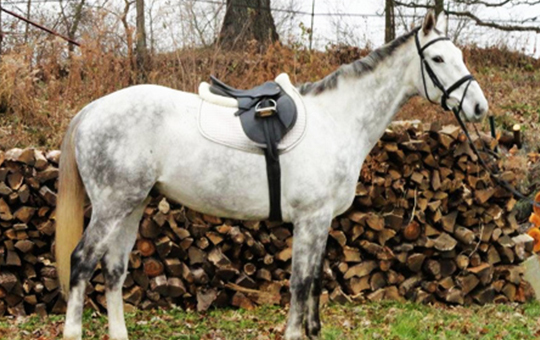 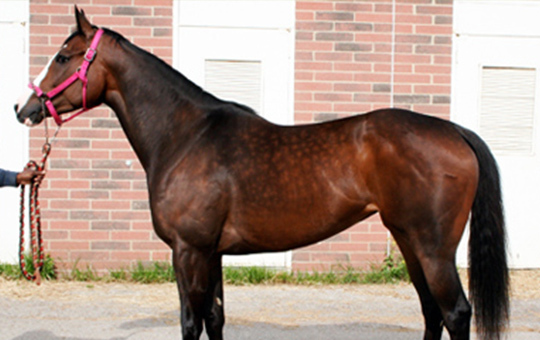 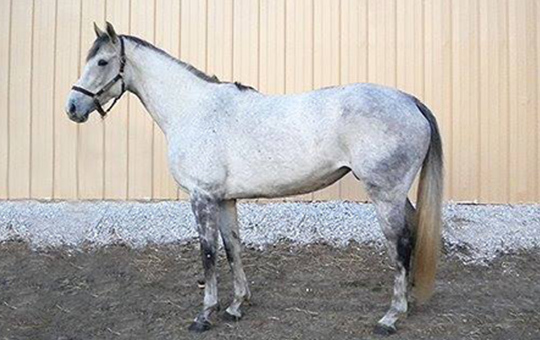 Whether it is pairing you with one of her sale horses, consigning a horse for you, or helping you find your next partner, Leah's ability to assess a horse is an invaluable tool in matching horse and rider. 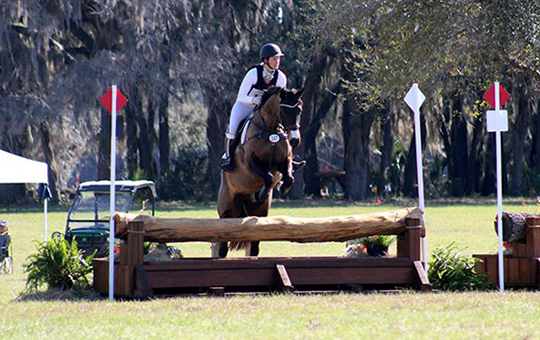 As a consignment agent, Leah alleviates owners of every detail involved in selling a horse while utilizing her extensive network and experience selling horses to find an excellent match. 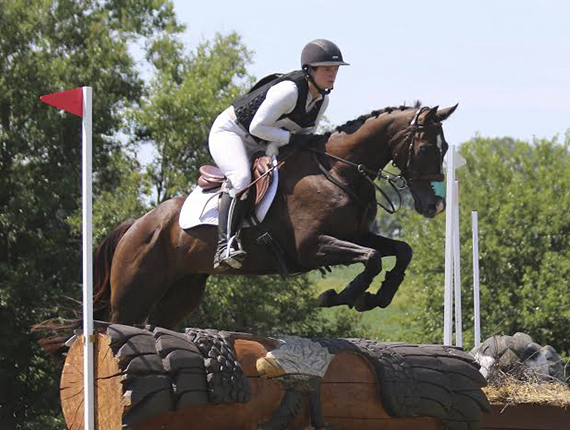 As a buying agent, Leah is able to focus in on narrowed list of suitable partners to not only save you time, but make the buying experience more enjoyable. 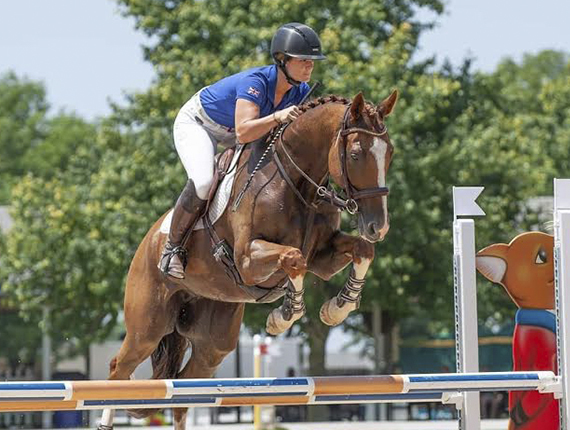 Leah actively follows the horse market, not only as a professional, but as a personal interest, and is constantly up to date on what is available as well as trends in pricing.